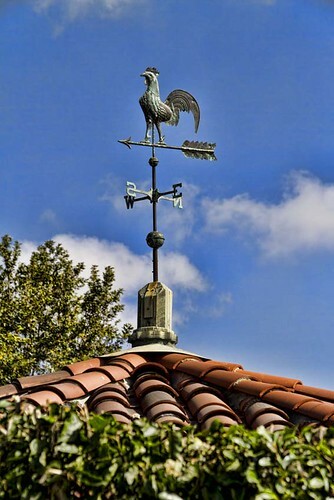 Dating back to the 13th century, weathercocks (or weather vanes) were used on buildings, often churches, as architectural ornaments with some functionality. 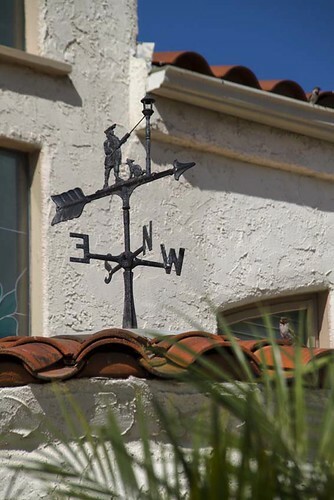 According to Wikipedia, weather vanes can help determine the changing wind direction, which can be meaningful when coordinated with other apparent sky conditions, enabling the user to make simple short range forecasts. I just think they are fun! Point the way to better days, we can share with you"